Class 9RH have been showing great teamwork during our recent PE sessions. 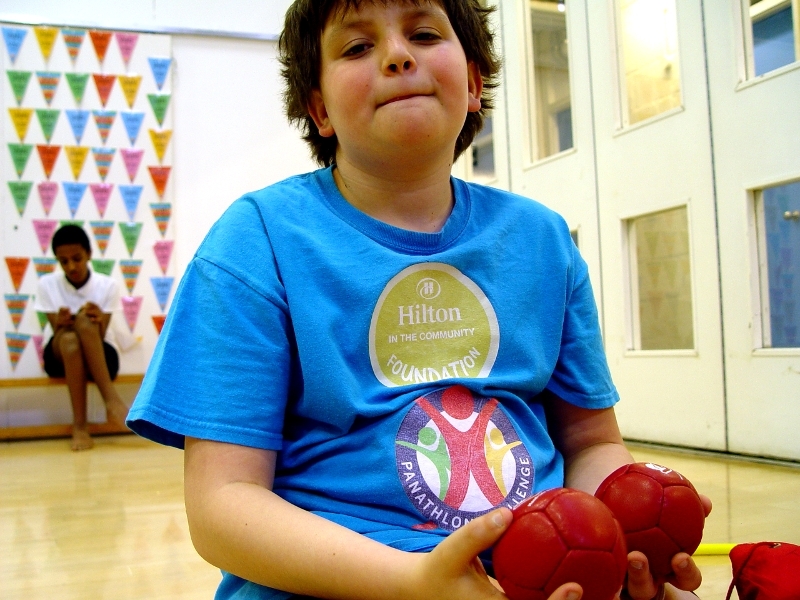 The students have been improving their panathlon skills. 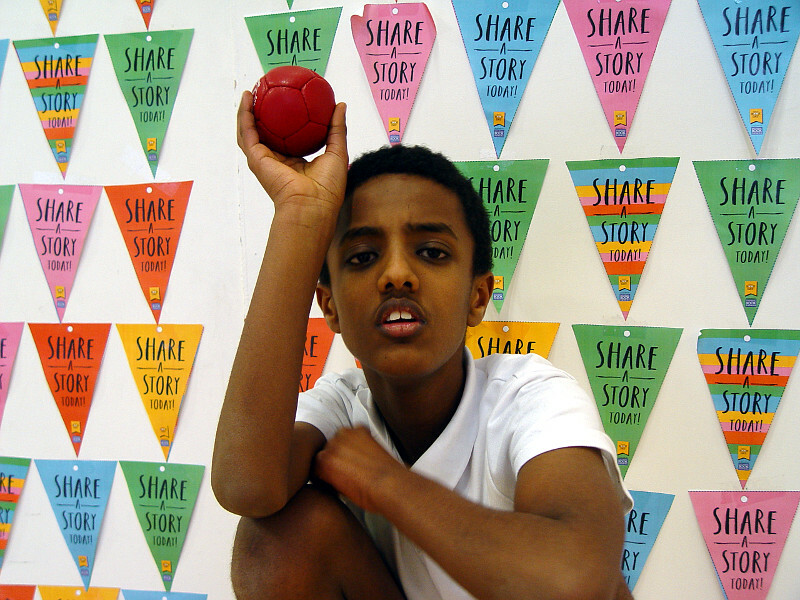 This is a series of sports that are accessible for all to compete in. 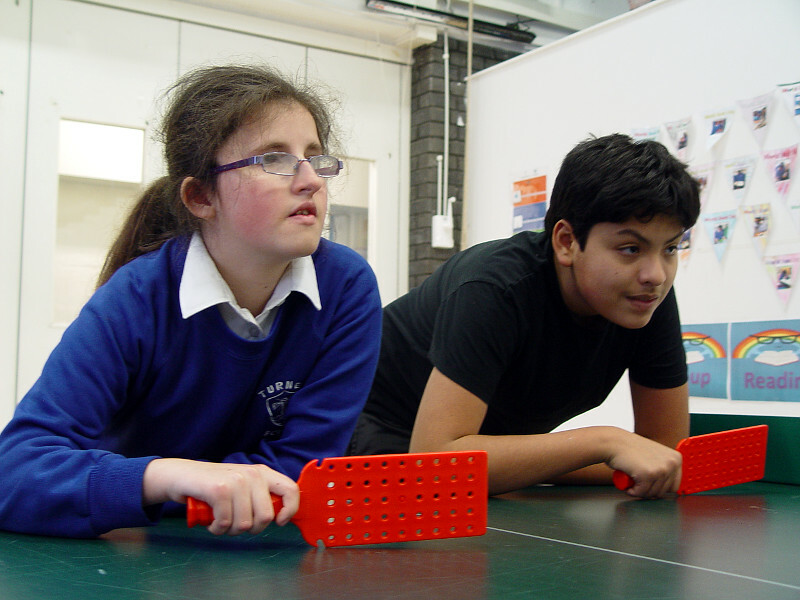 Pairs of pupils have joined up to play doubles in polybat, boccia and indoor curling. Class 9RH were asked to score each event. This also helped the pupils with their maths skills.